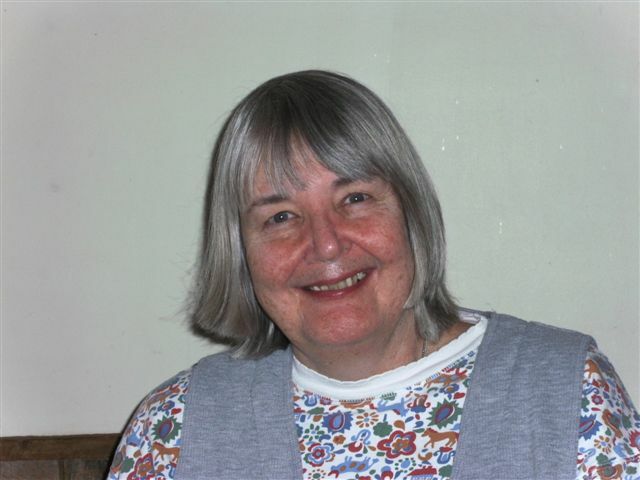 Joan McNerney’s poetry has been included in numerous literary magazines, such as Seven Circle Press, Dinner with the Muse, Moonlight Dreamers of Yellow Haze, Blueline, and Halcyon Days. Three Bright Hills Press Anthologies, several Poppy Road Review Journals, and numerous Kind of A Hurricane Press Publications have accepted her work. Her latest title is Having Lunch with the Sky. She has four Best of the Net nominations. 5. 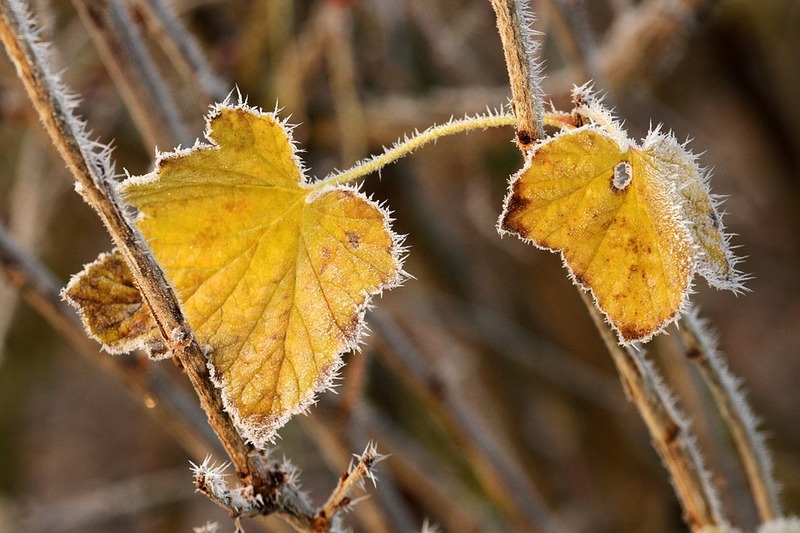 Frost pinches my cheeks, kissing me. leaf clings to the bough. yellow and warm as honey.